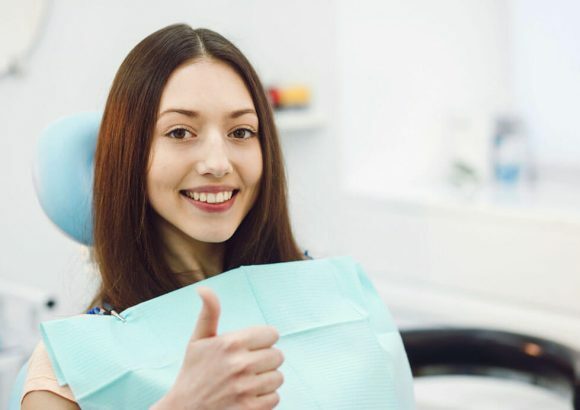 With all-on-four we can recover the teeth or pieces you have lost, through an effective combination of innovative techniques. The first step is to place four dental implants; that is, artificial pieces applied painlessly on the bone, which will then effectively work as pillars within the bone, providing support and stability for a rod made of precious metals that joins the pieces and serves as a buttress for the future fixed dental prosthesis (non-removable). 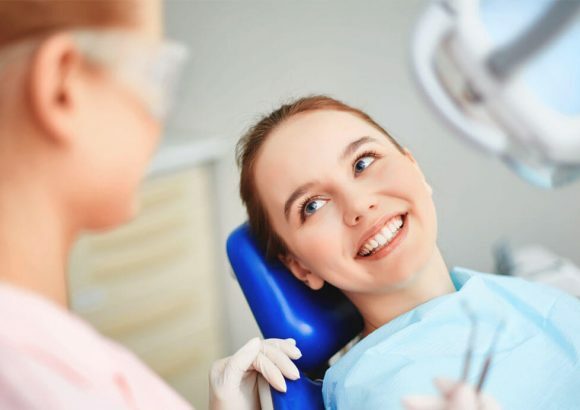 By means of this technique, the maxillofacial surgeon, together with the oral rehabilitation specialist, can apply the final teeth two days after surgery, allowing, under normal conditions, to complete the treatment in three working days. For over a decade this technique has allowed persons with no teeth at all in the upper and/or lower part of the mouth to fully recover their smile and oral chewing functions, without the annoying or painful movements of full prosthesis; and all of this with only four implants as a minimum for every dental arch. Hence the technique’s name, “all-on-four”. This technique includes the placement of four implants plus the hybrid prosthesis (fixed, non-removable). 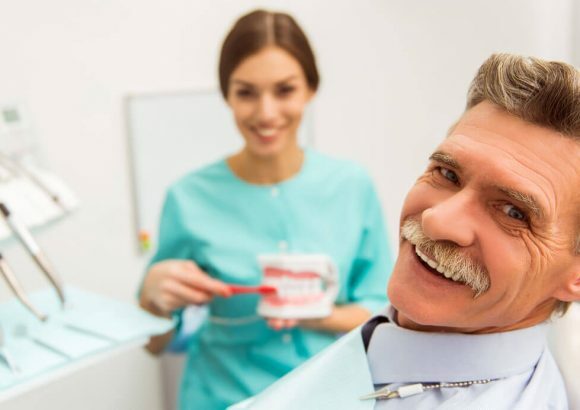 Every additional implant, if needed for supporting the denture, has an additional cost, making the cost of the fixed prosthesis vary according to the number of implants done. Also, if there is bone loss, the cost varies depending on the amount of bone to be replaced. Ideally, an assessment appointment is made for considering the case and providing a more detailed budget according to your needs. Contact us if you have any questions. We are here to serve you. 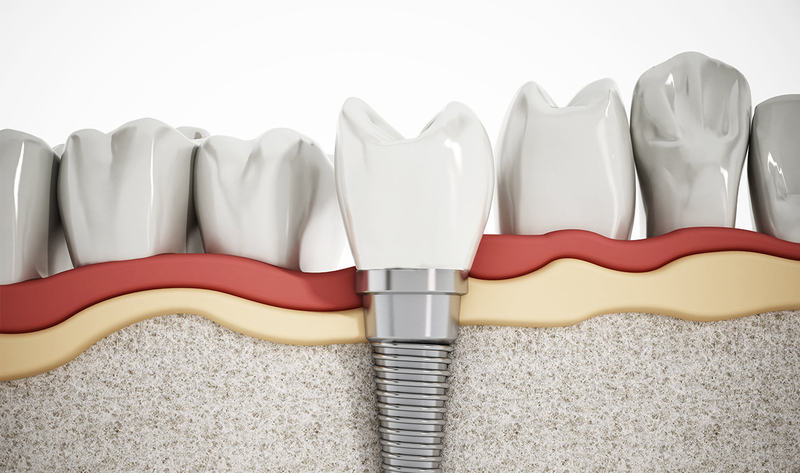 How is the dental implant procedure carried out?